Wire, Glass or Plastic – Don’t Burn Cash On A Bad Cage! 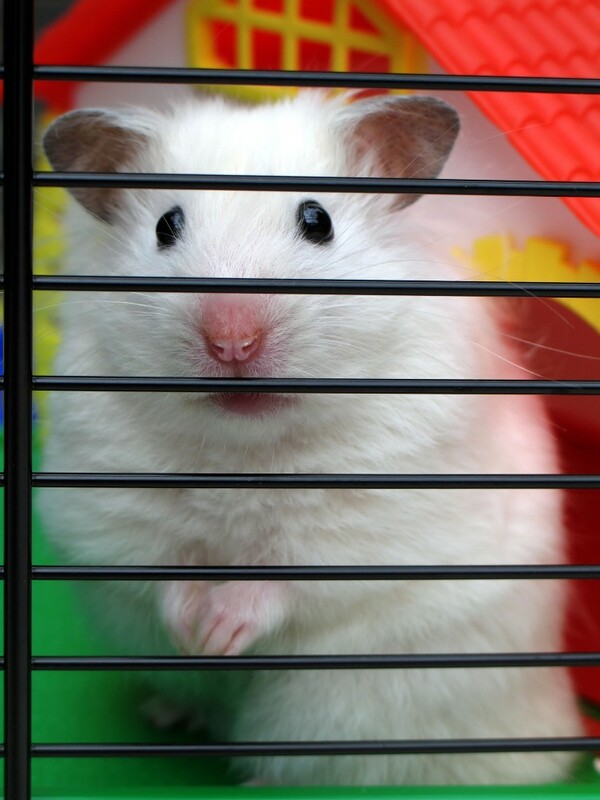 There are a countless number of hamster cages on the market today – the trick is finding a good one that will help not harm your hammy’s health. There are designs with crazy tunnels connecting different levels, amazing coloured plastics, even one made from the casing of an i-Mac computer. But are they any good for the hamster – or is all that flashy design just going to burn a hole in your pocket? This article explains the differences between wire and glass or plastic cages for health, for you (cleaning) and when attaching vital hamster supply products. By the time you’ve read this, you should be able to work out whether you want a wire or glass/plastic cage for your little hammy or hammys. Health: Safe for teeth, bodies and breathing? Hamsters are technically rodents and as such their gnashers constantly grow. They need to be Able to gnaw on something regularly to prevent teeth becoming overgrown. 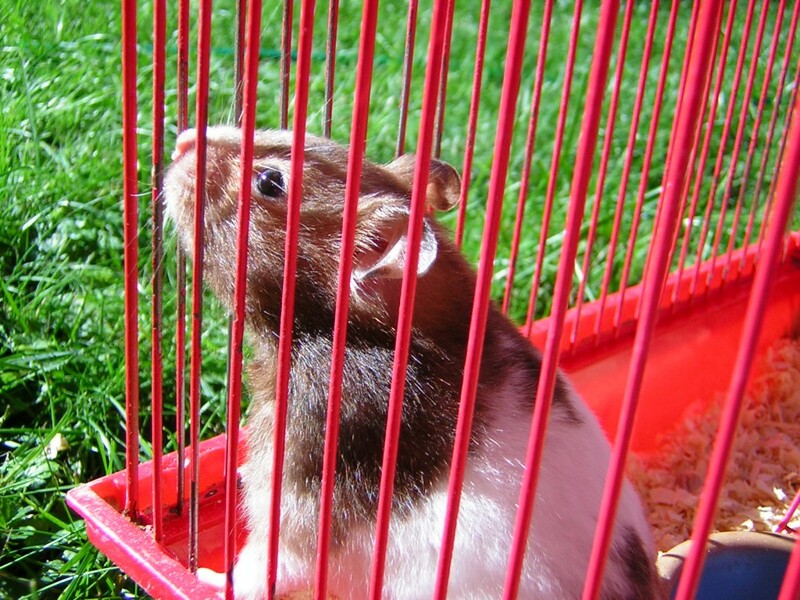 The bars of wire cages could be useful for gnawing, although the site of the hamster gnawing at the bars might not be the nicest, it can look a bit ‘prisonerish’. Hamsters of course must exercise and wire bars can be also be good for them to climb about on. Plastic designs may have crazy tunnels they can scuttle through but check these are safe – could they become trapped in the tunnel, is there enough ventilation? Ventilation is a big issue with plastic or glass cages – they should at the very least be fitted with ventilated lids and its worth considering whether they can really get enough flow through of air to be truly considered safe. Alongside the need for gnawing, exercise and air, there are also your own needs as an owner to consider. 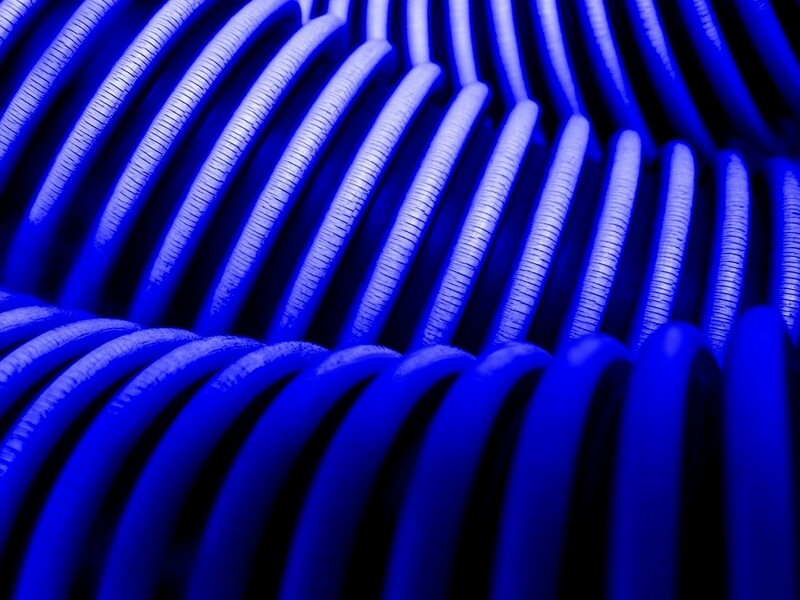 Check very carefully for saftey – ventilation, places they could slip, fall or get trapped ? You’re going to need to tidy every day and clean thoroughly at least once every week. If the cage has an easily removable plastic base, you can just slide it out. If the cage has bars, you’ll need a little ‘moat’ of newspaper around it as you’ll probably find hammy will toss and kick bedding materials through the bars! The flashier designs with multiple parts to take apart will definitely take more time and you will need a ‘bottle brush’ or similar to clean out any tunnels. Its safe to say you’ll spend considerable time tidying and cleaning the cage so don’t overlook this aspect in favour of say, the look of the cage. 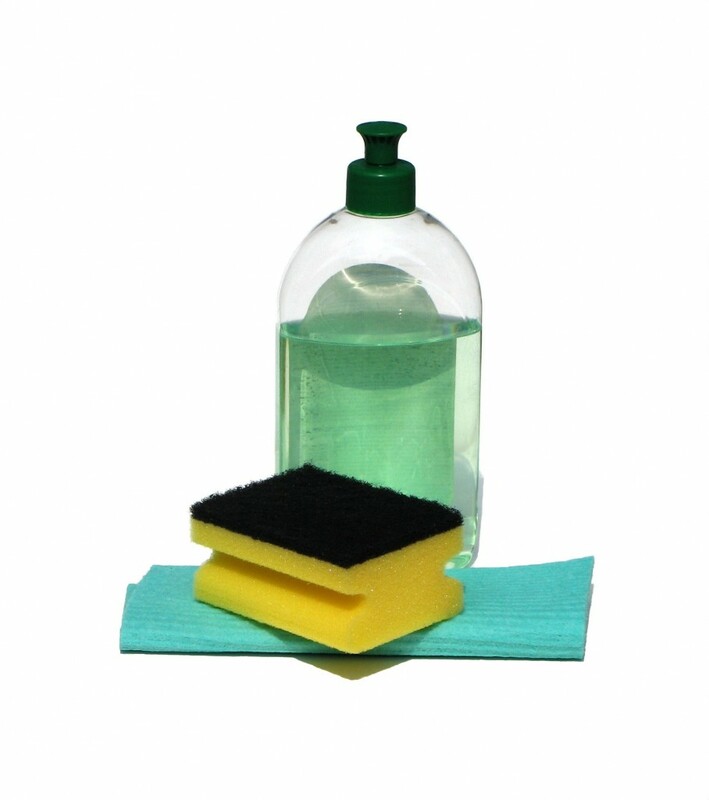 Cleaning aside, you’ll also need to be sure the cage will easily accommodate essential supplies. You’ll want to make the cage as big as you can for your hammy’s enjoyment but he or she will still need an exercise wheel (see Safer Cages Tips). These days there are designs that clip on easily to any type of cage. You’ll also need to fix a drip-feed hamster water bottle and these may end up having to be hung in a plastic or glass cage, or bowls provided instead. 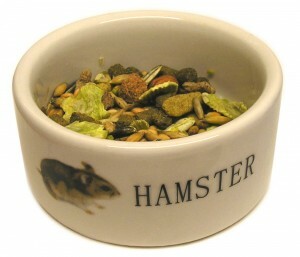 Water bowls are not a great option, due to the amount of ‘flying sawdust’ antics hamsters get up to, leaving them with bowls full of soggy mulch. You’ll also need a food bowl. Choosing a hamster cage is about finding one that really does the true job – housing your hamster in a healthy and spacious environment. 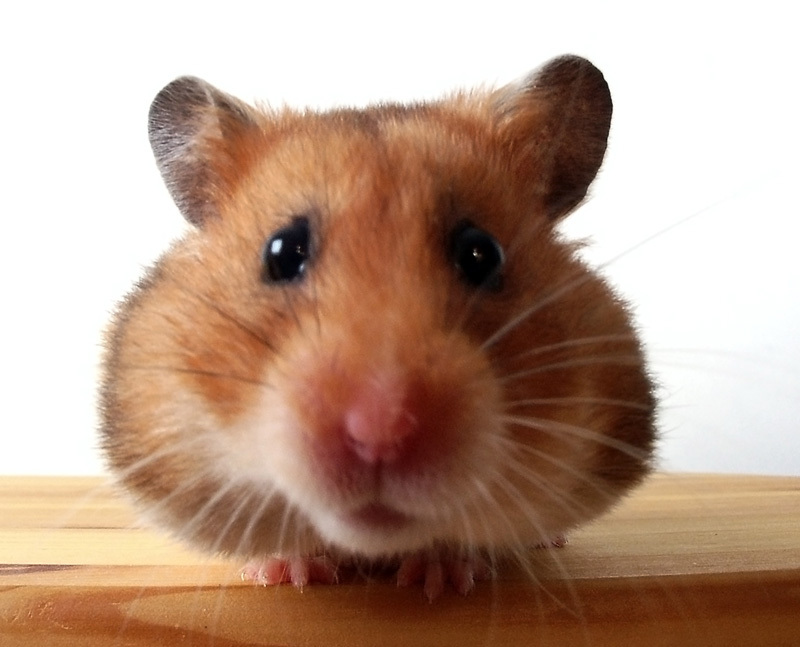 The breed of hamster may determine choice – the now defunct Hamster Society published online advice indicating they favoured wire cages for larger hamsters and glass/plastic tanks for littler ones (1). Whilst its tempting to for the most visually appealing maze of tubes, levels and who knows what else, it really needs to be healthy and a doddle to clean or you’ll end up weekly bemoaning the day you bought it. IMPORTANT: This article is intended to give some insight as an introduction only – there are different species of hamsters and every animal has individual needs to consider. 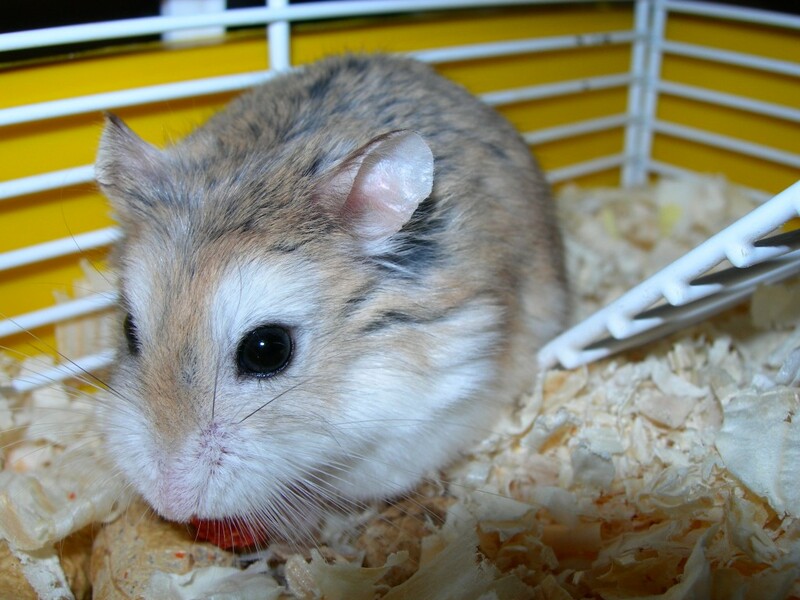 Please consult you vet for advice about your hamsters welfare – no internet pages can ever replace their advice! Choosing the right bedding to go inside hamster cages is a sometimes a life or death decision! Your hamster is in constant contact with the materials, so these need to be non-toxic and contain nothing remotely abrasive or sharp. This article gives tips for what to use in the cage, what not to use, and how to tidy and clean the cage contents. This should give you a guide for shopping for your hamster and appropriate daily and weekly cleaning duties. Hamsters chew all sorts of things and the lining of their cheeks (their little pouches) is a delicate membrane that is easily injured. They also have delicate eyes, skin and gastro-intestinal systems, so never introduce any type of bedding that is potentially toxic, abrasive or in any way could develop into a sharp piece, no matter how small. You can try putting a clean layer of sawdust on the floor of the cage (1, 5) and clean white kitchen paper for bedding (1, 5). Or use timothy hay, aspen shavings, shredded paper, pelleted bedding (2,3,4) and/or hamster-specific recycled bedding (3). These should be fine but be aware other materials are very dangerous. Cedar or pine chips or shavings can create poisonous fumes (2, 4) and newspaper or other paper printed inks can also be a poison to hamsters (1, 4, and 5). Don’t use synthetic fluffy, other fluffy, fabric or wool bedding, including cotton wool as it can become lodged in their cheek pouches (4) or cause blockages if eaten which can be fatal (5, 6). Stick to the list of recommended substances unless otherwise directed by your vet for safety and develop good cage hygiene habits to ensure better health. You will need to tidy the cage daily – this means removing soiled and wet bedding materials and any pieces of discarded food, otherwise it will rot in there. You can also use this time to check for any sharp pieces, although hopefully these won’t ever happen as you’ve already red the Safer Cages Tips. Place your hamster into a safe enclosed area for weekly cleaning, while you empty and wash down the hutch with hamster-safe disinfectant from a pet store or your vet. 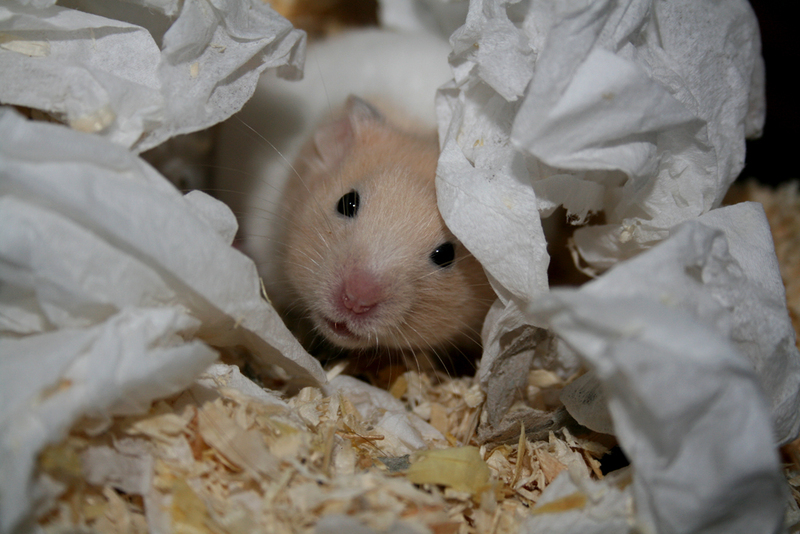 You may want to retain a little old bedding to mix it, to make your hamster feel at home when she/he gets back to his spring-cleaned cage with otherwise unfamiliar smells all around her/him. Clean safe materials in the cage are a must – you risk hamster injury or worse by trying different materials. Creating a safe place to put hammy in while you clean is essential, one way to do this is to double up a daily exercise play pen as the cleaning-time enclosure. 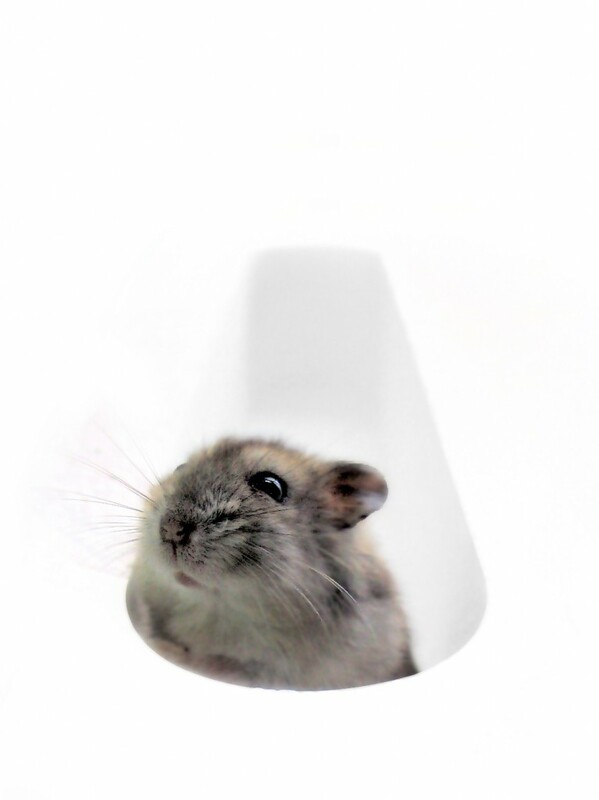 With a checklist of some known good hamster care ideas and some known harmful materials, you should be equipped to make a cosy home and start your hamster cage cleaning routine.